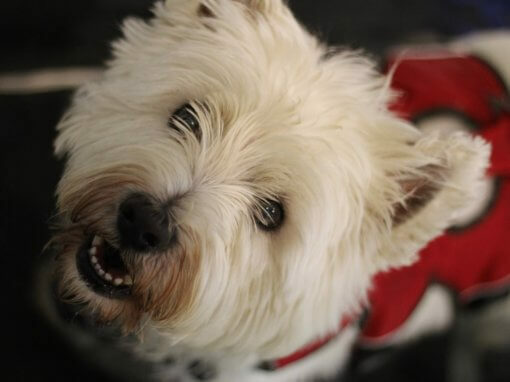 We are open weekdays, evenings and weekends! 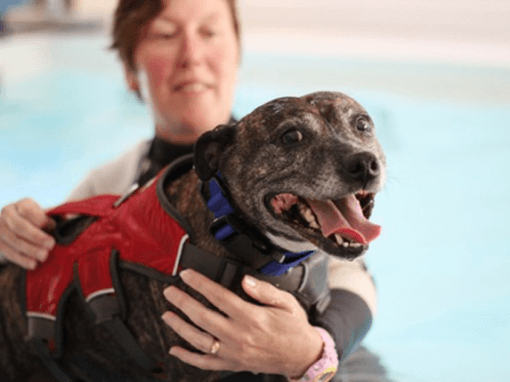 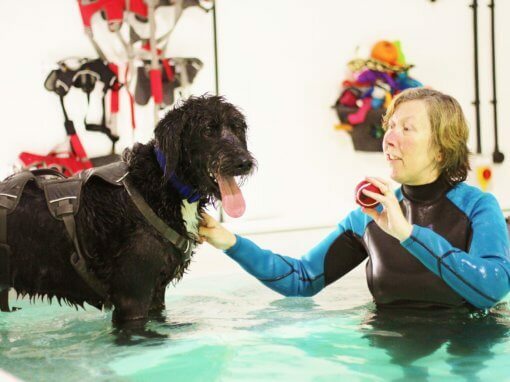 Here at Bluewaters Hydrotherapy we offer treatments for pre and post surgical procedures, ongoing medical conditions, general fitness and fun. 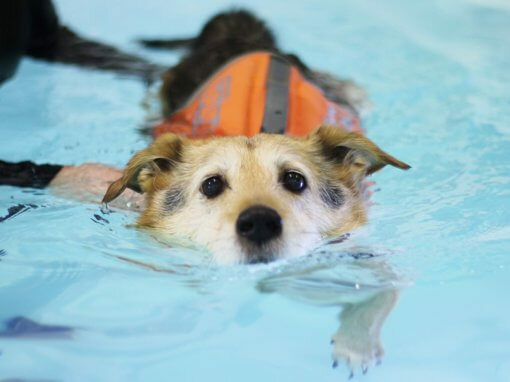 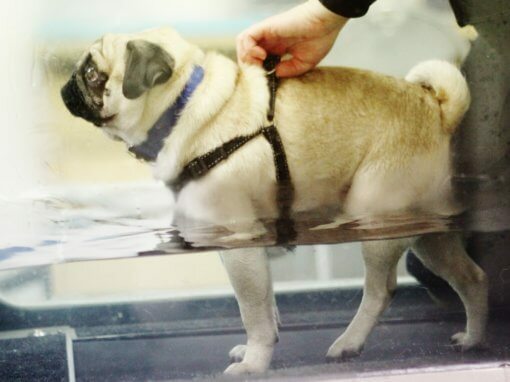 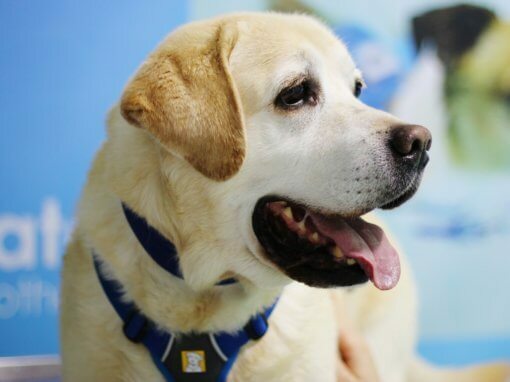 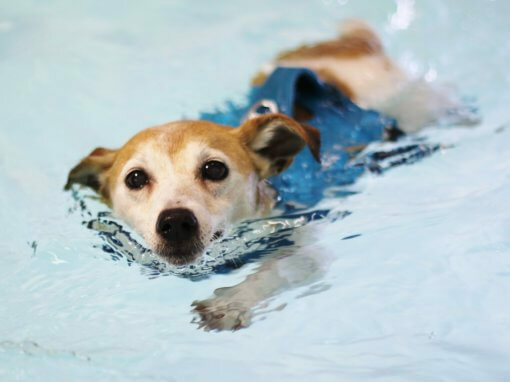 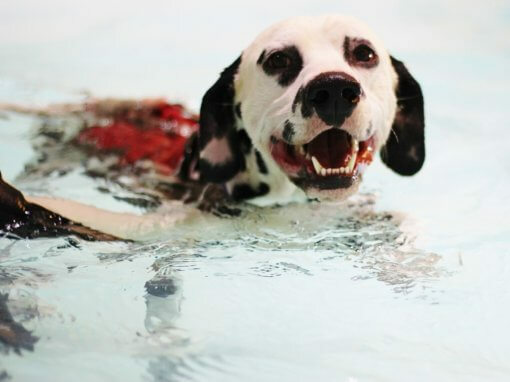 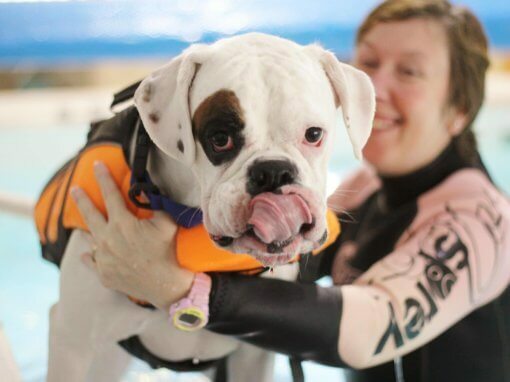 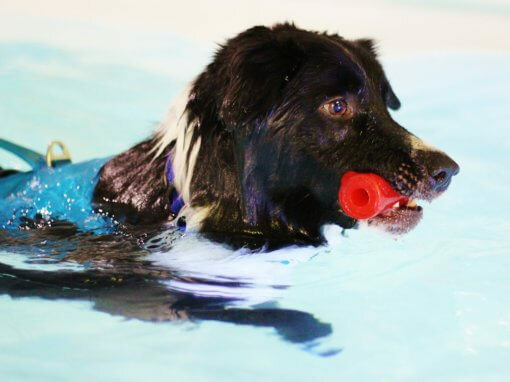 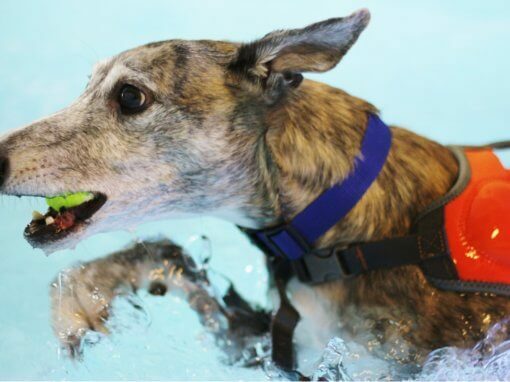 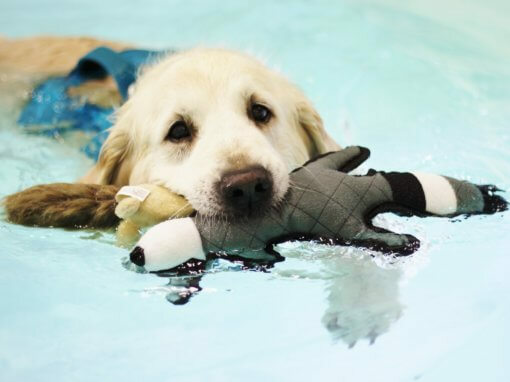 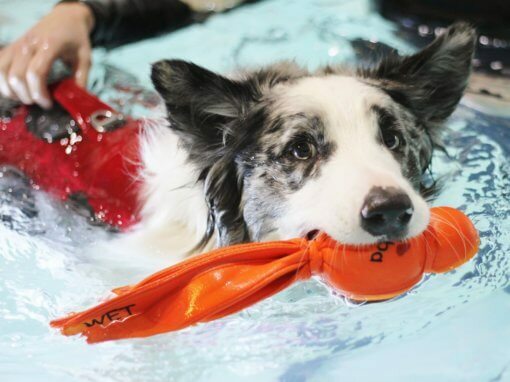 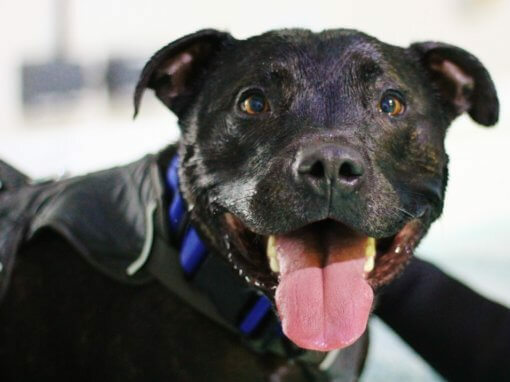 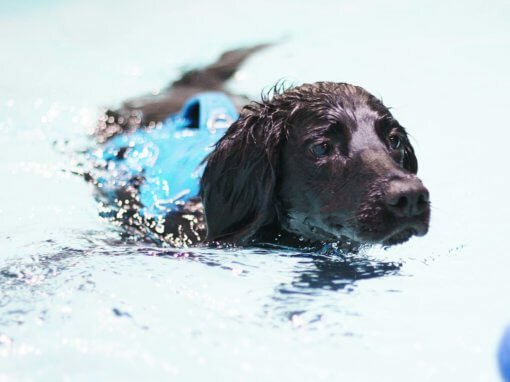 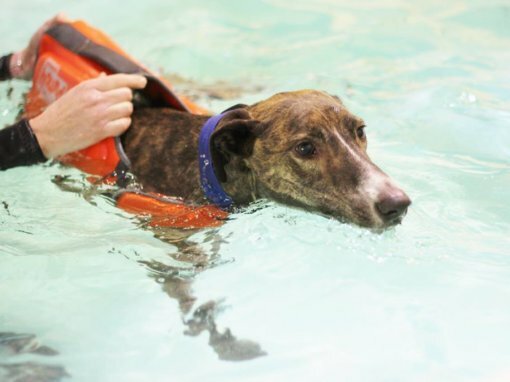 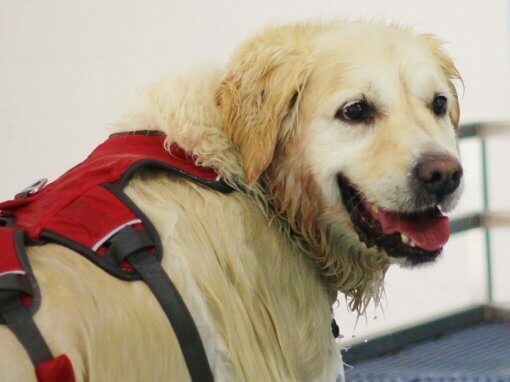 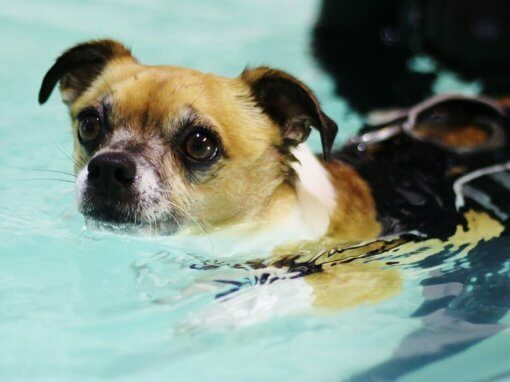 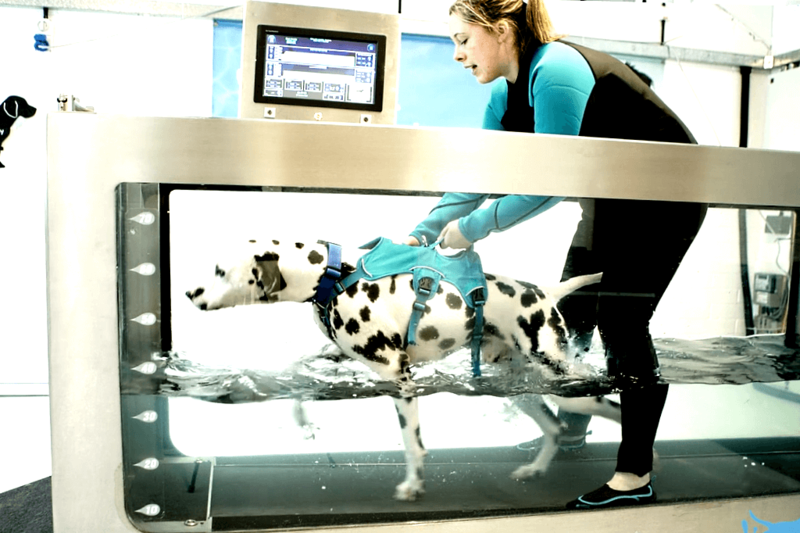 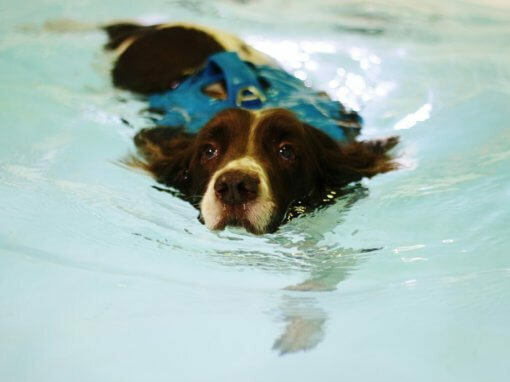 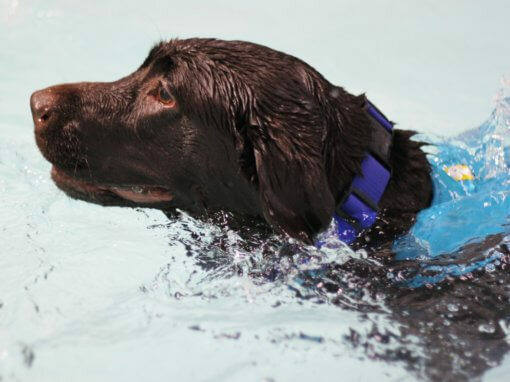 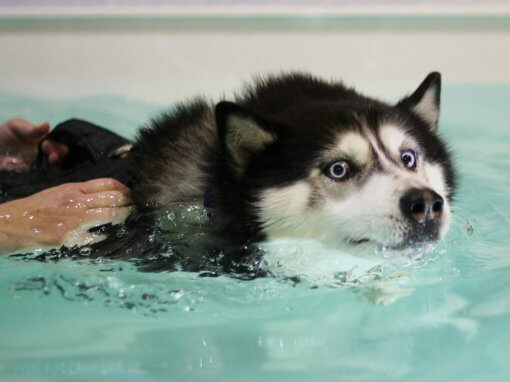 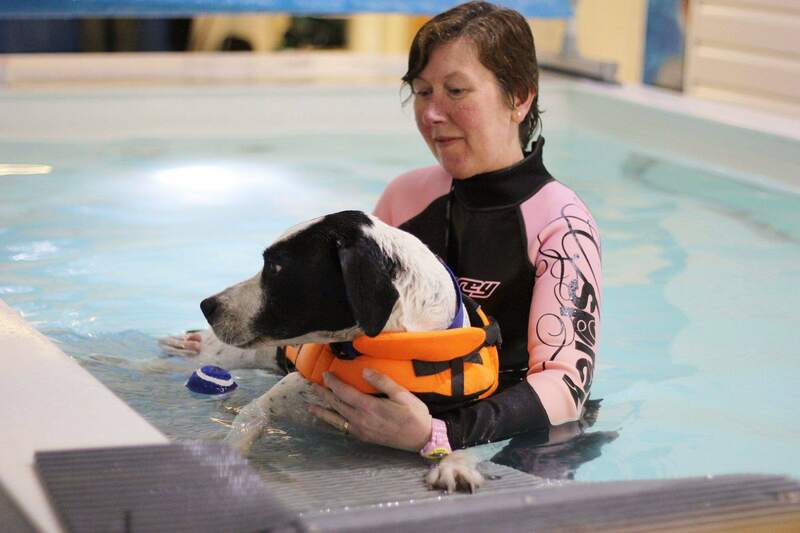 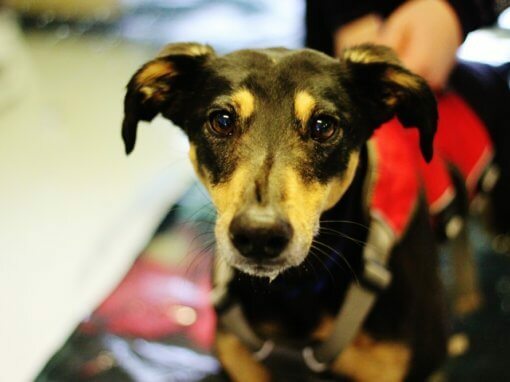 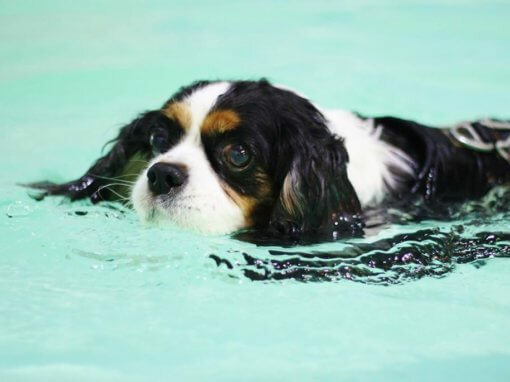 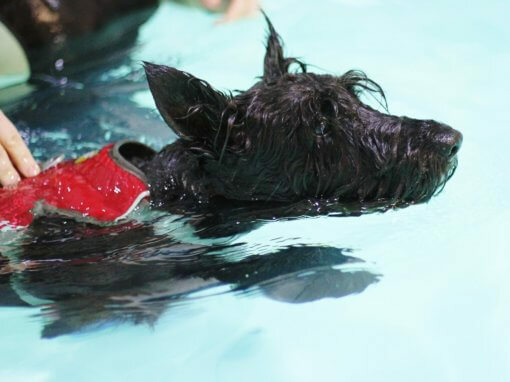 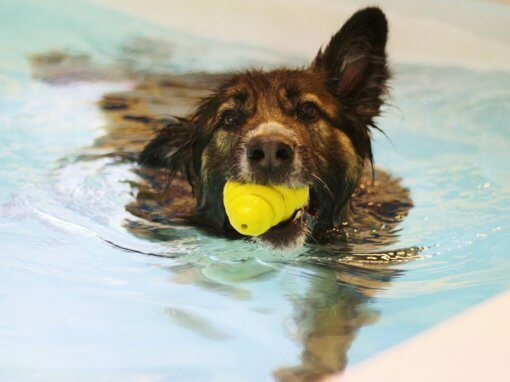 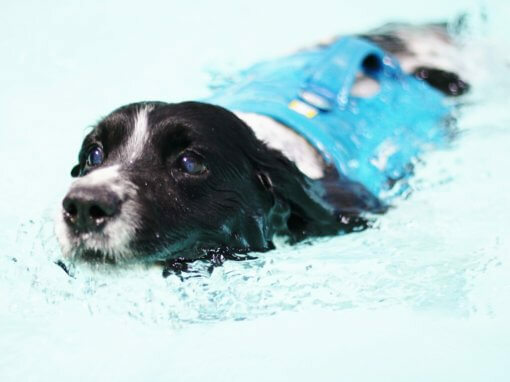 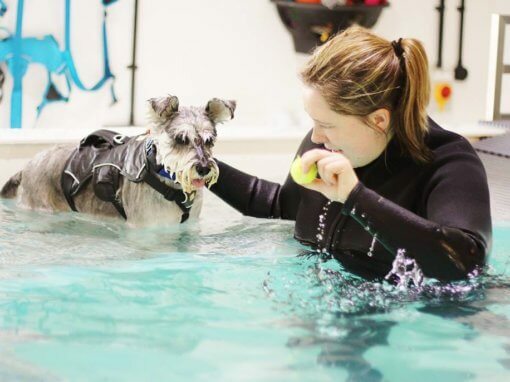 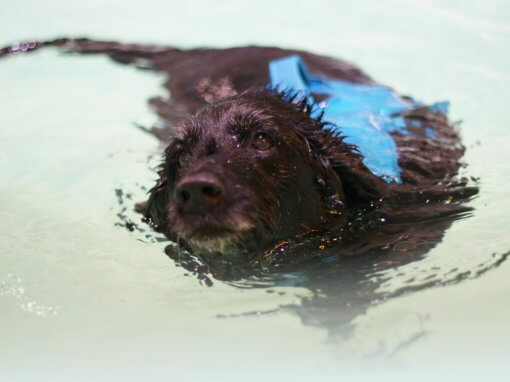 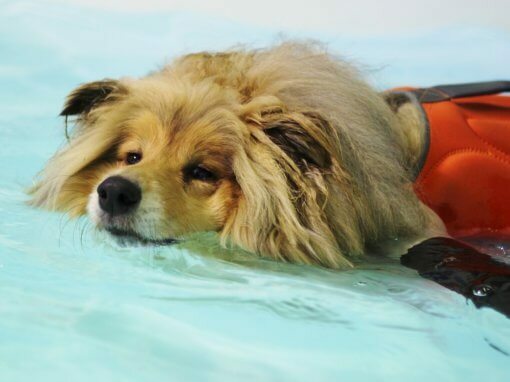 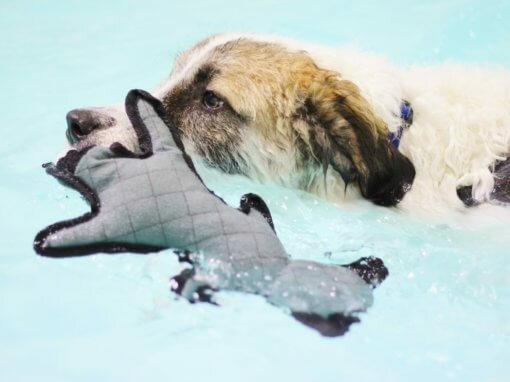 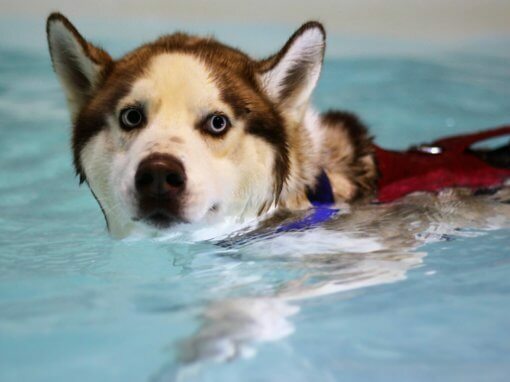 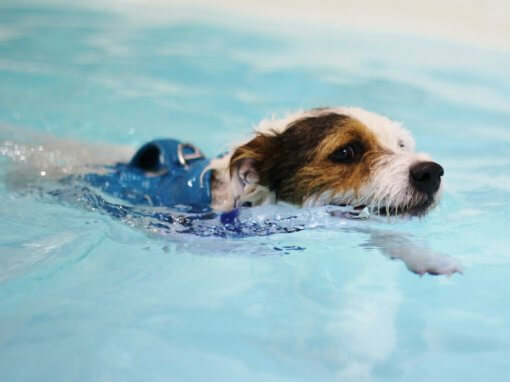 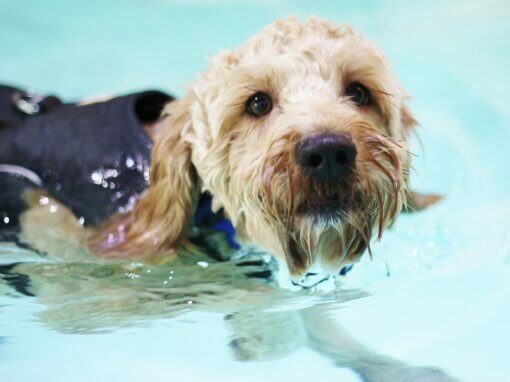 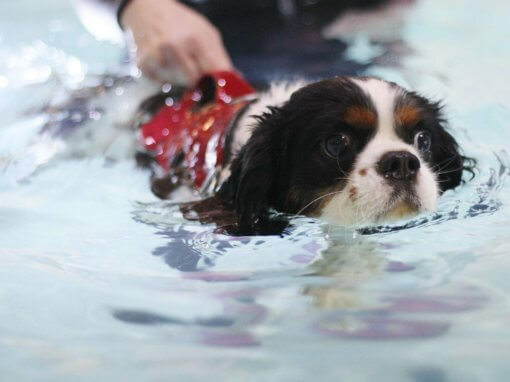 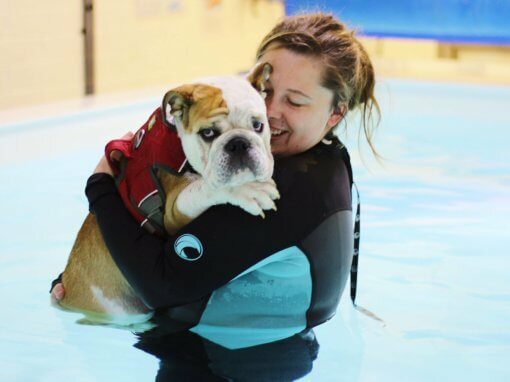 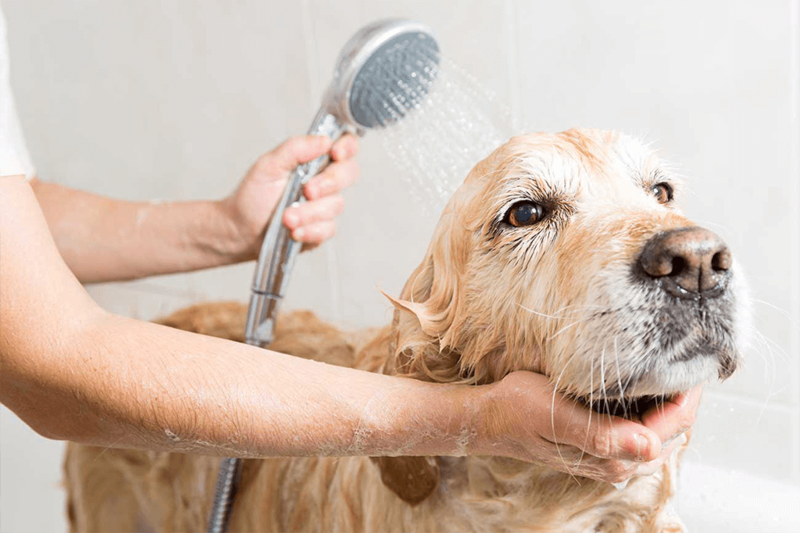 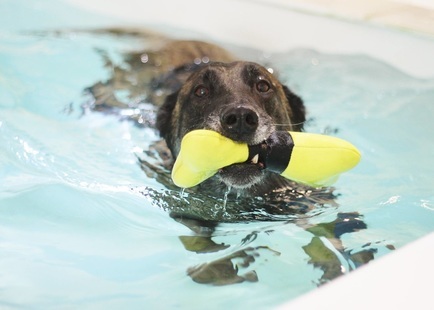 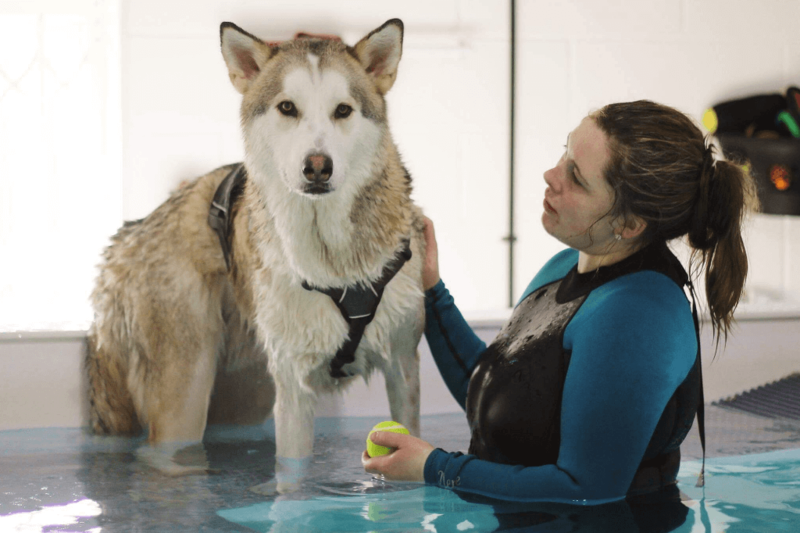 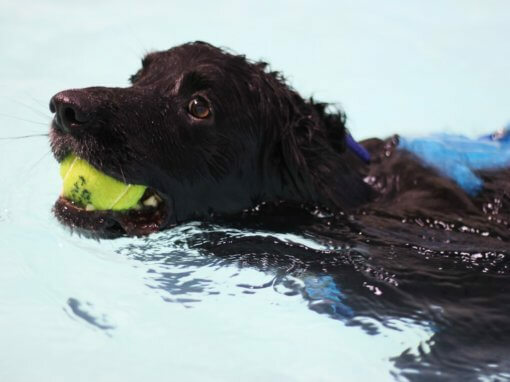 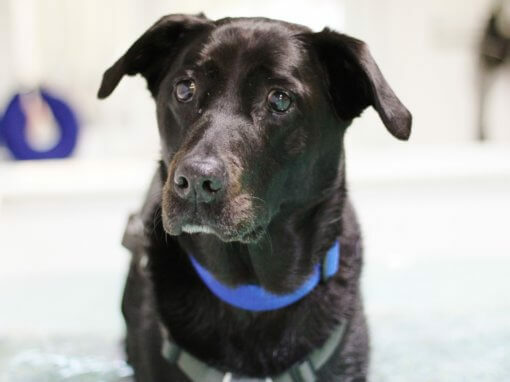 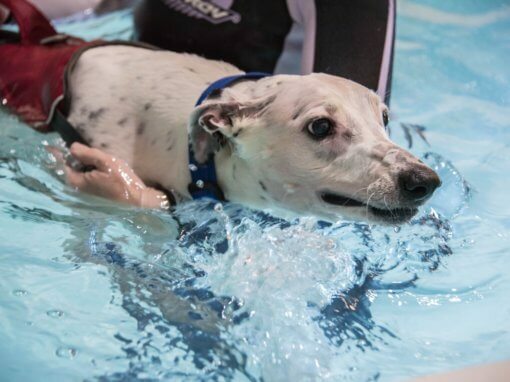 Bluewaters has a Canine Hydrotherapy Pool and Underwater Treadmill for Dogs. 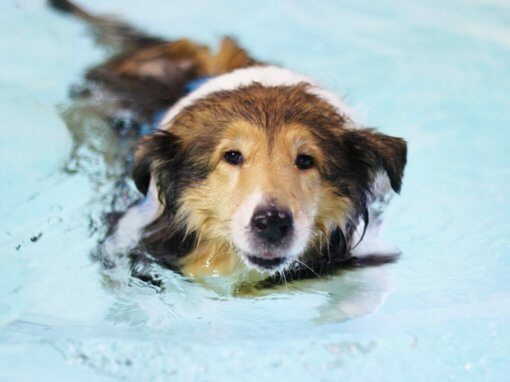 Swimming and water walking is great for Joint Conditions, Weight Management, Water Confidence, Fitness & Fun.